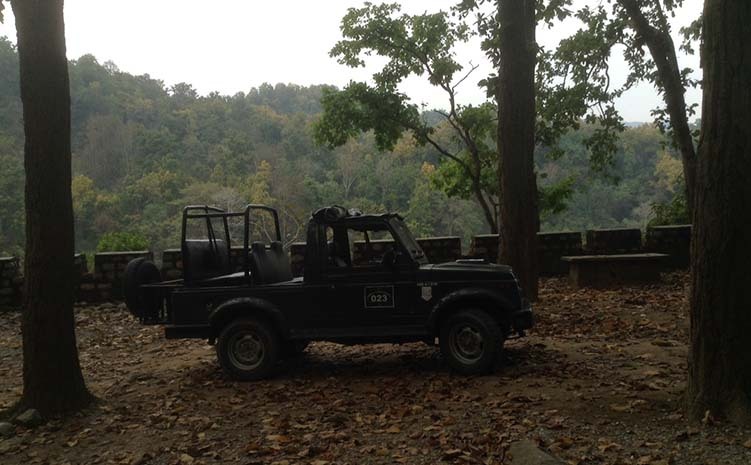 Looking for Jeep Safari In Corbett ?? 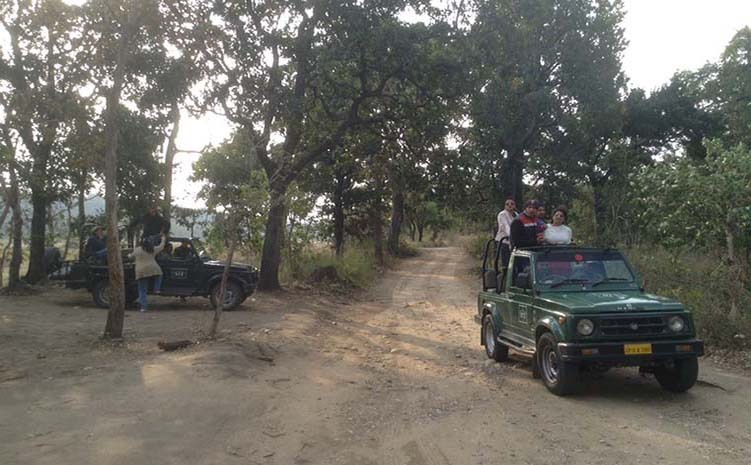 Jeep Safari is an ideal way to explore wildlife of corbett national park. Visitors of this park can book online Jeep Safari for five different zones of the park namely Bijrani, Jhirna, Dhikala, Dhela and Durgadevi. 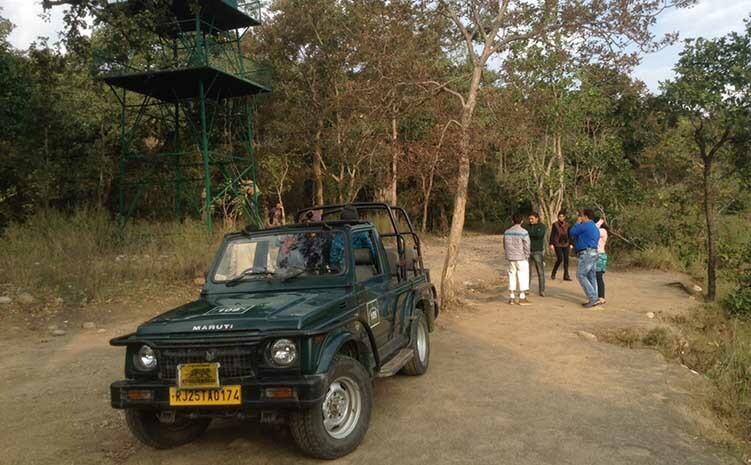 All the procedures of Safari Booking at Corbett are managed by the forest officials as per the guidelines of India's forest department. Please note that we cannot influence the safari zone, safari driver and the naturalist guide as it is not in our hand. If tourists are scheduling a courageous holidays in the Corbett National Park is the best objective and the jeep safari is the top choice. The tricky species of natural world can be searched effortlessly making your experience a smooth one . A certified & specialized environmentalist will also convoy with tourist. Relax the superb loveliness of the Corbett National Park and find out the prosperity of flora and fauna through jeep safari. Online Corbett is a private company promoting safaries, rooms reservation and other services in india and abroad. We are bound to follow the same rules and regulations which are directed by the Corbett Tiger Reserve & Uttarakhand Government. Copyright 2015. All Rights Reserved by Online Corbett Booking. Designed by Vinni Jsk.